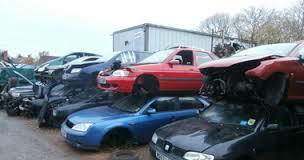 Old and Unwanted Vehicles Removed Free of Charge! We are fully licensed by Waterford City and County Council to take in end of life vehicles. We provide a large quantity of spare car parts.